STOMP, the international percussion sensation, makes its Wilmington premiere. 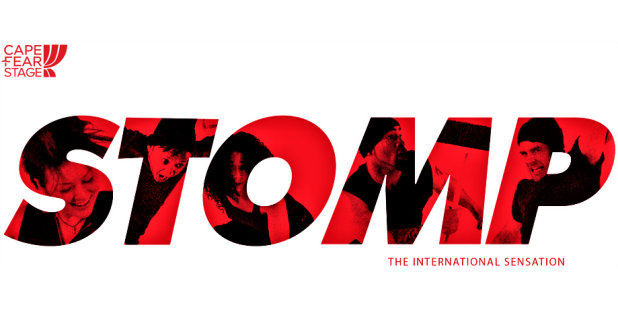 Over the past 20 years, STOMP has grown from its beginnings as a street performance in the UK into an international performance and touring sensation. STOMP continues its phenomenal run with four global productions including the North American tour. Throughout its life, the show has continued to create new material. It is safe to say you will never again look at supermarket carts or plumbing fixtures the same way… or paint cans, or kitchen sinks or….